With a view to build adequate technical capacity and develop economically viable renewable energy and energy efficient systems and compliance of laudable objectives of the Ministry of New and Renewable Energy and the Bureau of Energy Efficiency, adequate scientific and technical manpower of all levels is a pre-requisite. Energy conservation and renewable energy utilization hold tremendous potential of employment generation and social entrepreneurship for human resources trained in almost all streams of engineering, technology, sciences and humanities. In fact, several self-employment opportunities in renewable energy and energy efficiency sectors for modestly-trained and self-trained human resources exist in all geographic locations of the country. The organized training programmes in renewable energy and energy management sectors in Industrial Training Institutes and Polytechnics in India are to be initiated to develop the skills required in renewable energy and energy management fields. The Ministry of New and Renewable Energy is taking steps in this direction. A Centre for Wind Energy Technology (C-WET), an autonomous organization under the administrative control of the Ministry, has been established in Chennai, Tamil Nadu and serves as the technical focal point for wind power development. C-WET library - Prof. Anna Mani Information Centre provides effective information support in different activities to the C-WET. The library is being strengthened regularly by adding more books, periodicals (Indian and foreign journals and magazine), standards, reports and etc. The collection is mainly on the subjects like wind energy, renewable energy, energy, sustainable energy and related subjects like electrical, electronics, mechanical and environmental sciences and has good collection in general and computer books also. A three-day training course on Wind Energy Technology was conducted from April 16-18, 2007 at IIT-Bombay. This course was designed for practicing engineers in wind industry, teachers, students, policy makers and scientists who are interested in or are exposed to Wind Energy Technology. The course provided an introduction to the skills and techniques required for analysis of Wind Machines and exposed the participants to various issues and the methods of site selection and operation of Wind Machines. Topics covered during the course are mentioned below: Overview of India’s Energy Scene, Technology, Analysis, Resource Assessment; Electrical, Aerodynamic and Mechanical aspects; large & small wind turbines; Operation and maintenance, Economics and Tutorials for using CAD/CAE. The Indian Wind Turbine Manufacturers Association (IWTMA), the World Institute of Sustainable Energy (WISE), and the Global Wind Energy Council (GWEC), are about to condut WIND POWER INDIA 2012, India’s premier conference and exhibition on wind power development. It is to be held from 28–30 November 2012 at the Chennai Trade Centre, Chennai, ‘Wind Power India 2012’ is the second event being organized by IWTMA, GWEC, and WISE. The first event ‘Wind Power India 2011’ was organized from 7–9 April 2011 in Chennai and marked the beginning of a new chapter in the history of wind power events organized in India, receiving a massive response from the global wind fraternity. 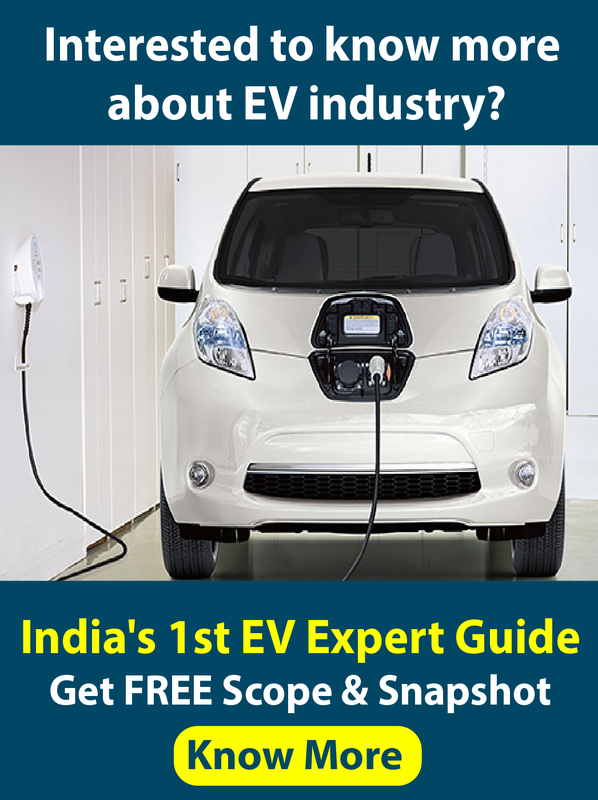 WIND POWER INDIA 2012 aims to take the event several notches higher. Established in 2004, with its first training programme on wind energy, a National Training programme is being conducted by C-WET every year. Till now a total of 12 training courses have been conducted on various wind energy technologies like Wind Turbine Technology, Wind Farm development, related issues etc. C-WET is also conducting international training programmes on: Wind Turbine Technology, Wind Turbine Testing, Applications etc. Till now 8 international Training Programmes have been conducted. Indian Wind Power Association successfully organized two short-term courses to the wind farm operators and technicians at Coimbatore on 07th & 08th November 2003 and at Tirunelveli on 5th & 6th December 2003 in Tamil Nadu. In view of the growing need of qualified manpower in the Wind Energy sector both in national/international level MNRE emphasizes on the need to start a masters level course in wind energy in the universities/colleges. This may help to get suitable manpower in the wind industry/ universities/research institutions. As per the direction of the R&D Council of Centre for Wind Energy Technology a syllabus committee has been constituted under the chairmanship of Prof. Sujay Basu, Director, school of Energy Studies, Jadavpur University, Kolkata to prepare a suitable syllabus, which in-turn be recommended to universities / colleges for implementation. The prepared syllabus has been forwarded to the Ministry of New and Renewable Energy (MNRE), New Delhi for consideration and approval and also forwarded to the All India Council for Technical Education (AICTE), New Delhi for implementation in some of the universities. The Sathyabama Deemed University, Chennai is in the process of implementing the Syllabus for a M. Tech. Wind Energy Course. The thrust given by the Govt. of India under NAPCC and JNNSM has suddenly created the need to train large human resource in the field of new and renewable energy especially with expertise in solar energy. While this needed manpower has to be trained at various levels starting from field mechanic, field engineer to expertise in design, planning, management and financing. The aspiring students must have completed their basic engineering UG degree in mechanical/electrical/chemical engineering or M.Sc. in physics. The M.Tech in renewable energy engineering is design to equip graduates and working professionals with a broad training understanding of energy production, delivery, consumption, efficiency, economics, policy, regulation and environmental impact. Several Universities have started supporting Renewable Energy programmes in Undergraduate and postgraduate levels. Shorter duration diploma courses are also available. For example, Jadavpur University in Kolkata has started School of Energy Studies providing M.Tech and Ph.D. Several groups, each headed by a chief investigator are working on various projects. 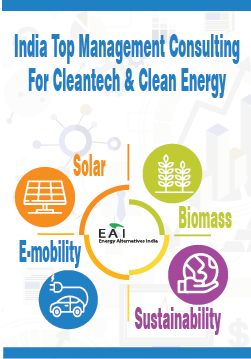 The groups concentrate on evolving utilization technologies in the fields of Solar Photovoltaics, Solar Thermal, Wind Energy, Biogas, Biomass, Photochemical Mini-micro Hydel and Energy Management. It collaborates with various other institutions in India and abroad. The university till now has completed projects with total outlay of Rs.19 lakhs and projects worth Rs.21 lakhs are on-going. University of Lucknow, Hyderabad, Kota, Pune; Devi Ahilya University, Tezpur University, VIT University, IIT Bombay, NIT Calicut, Rajiv Gandhi Proudyogiki Vishwavidyalaya, Gandhigram Rural University, TERI University and Annamalai University. Improvement in performance of existing Wind Turbine Installations. Research support for Wind resource Assessment. Technology support to Wind Power Industry. Research and advanced Technology Development. Modeling of Interconnection of Wind Turbines with the grid.